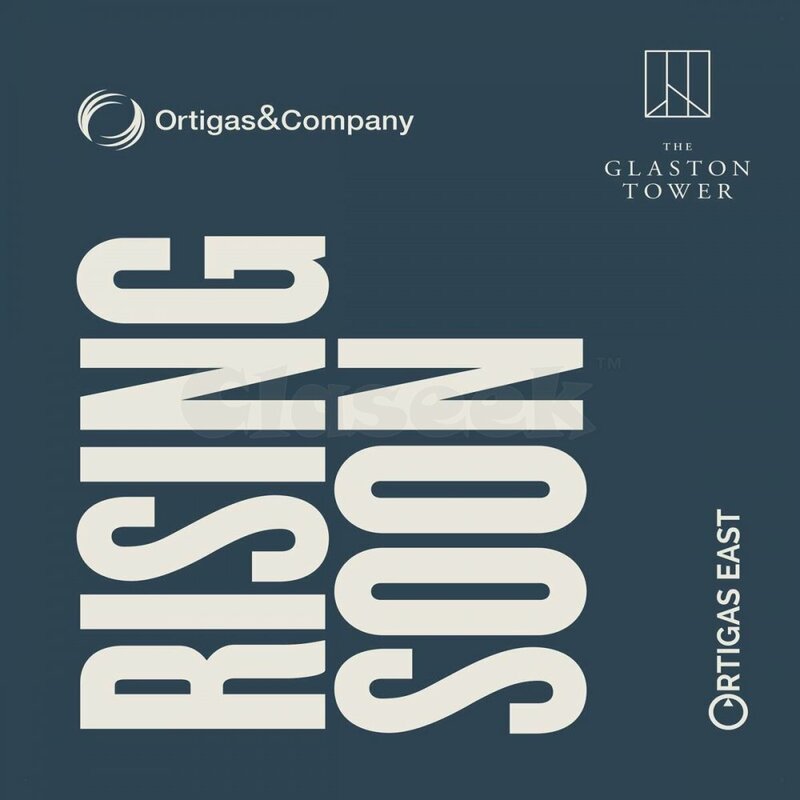 Introducing ORTIGAS EAST - The newest mixed-use development by the synergy among Ortigas, Ayala and SM. 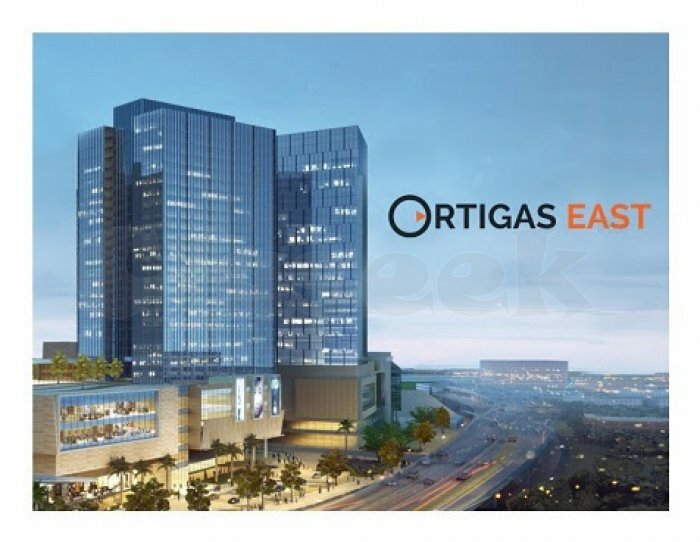 It is a 20-hectare property in the corners of Ortigas Avenue, C5 and Julia Vargas Avenue, ensuring convenience and accessibility. 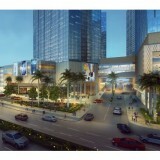 The First Luxury OFFICE SPACE Tower (FOR SALE) in the heart of Pasig City. 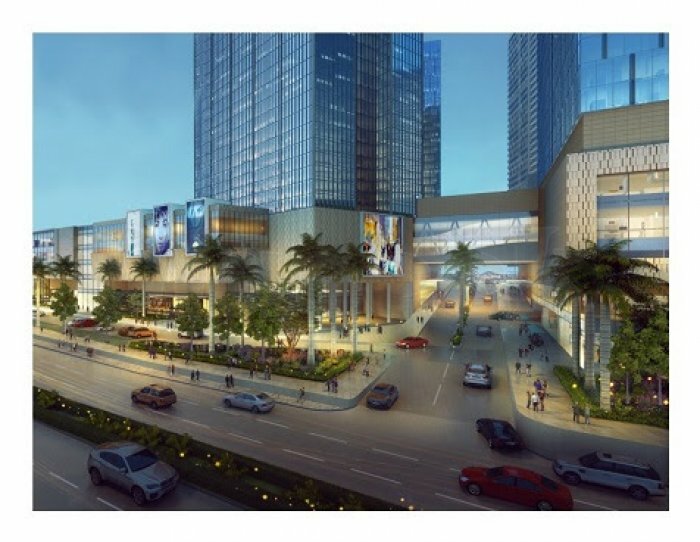 Let me know if you are interested so we can set an appointment for project presentation. 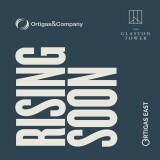 Kindly reply w/ your NAME and EMAIL for more details.